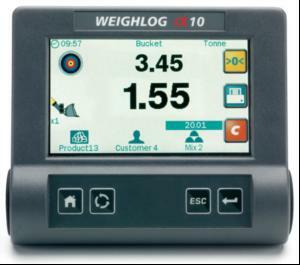 New from RDS Technology, the WEIGHLOG a10 incorporates a 4.3" colour, high brightness resistive touchscreen display and additional physical keys, providing a user friendly on-board weighing system that can be used for truck loading or check weighing. Suitable for use with up to 10 different attachments - e.g. buckets or forks - the system can be retrofitted on to telescopic handlers, compact wheeled loaders and skidsteers. The system measures hydraulic pressure using up to four sensors at a certain position on the lifting cycle, compensating for pressure changes in the system. 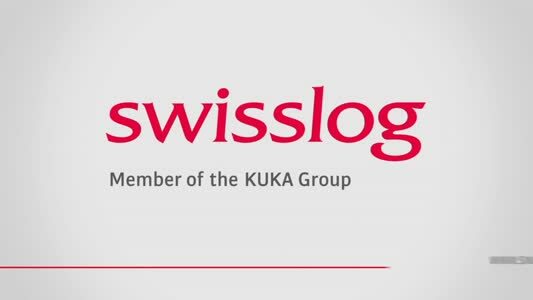 Enhanced stores capability comprising 30 products, 30 customers and up to five different recipes enable accurate record keeping and traceability.